Insurance can help protect business owners against a variety of losses, including property losses and losses that arise through lawsuits or other liability actions. Business owners need both property and liability coverage to ensure that they will not lose everything if disaster strikes. Property insurance is insurance coverage purchased by a company to cover the loss of facilities and equipment through events over which the business owner had no control, such as fire or natural disasters. These policies cover buildings and structures, computer equipment, machinery, supplies, inventory; they can include a provision for the loss of income sustained in the event of a loss. For instance, suppose that a tornado struck a small construction business, destroying the offices and supply yard. Not only would that business suffer the loss of the building and equipment, but it also would suffer the loss of income that it would have made during the time it takes to rebuild. General liability insurance insures against loss arising from lawsuits against the business and business owners. For example, if a customer falls on business premises, this coverage pays the expenses involved, including legal fees and any awards that might arise. Does a Business Need Both? A business needs both property and liability coverage to provide a basic level of protection. A business also might need other coverages for specific business activities. Property insurance covers the property owned by the business itself. The property loss provision in a general liability policy covers property loss sustained by others due to an action directly related to the activities of the business. 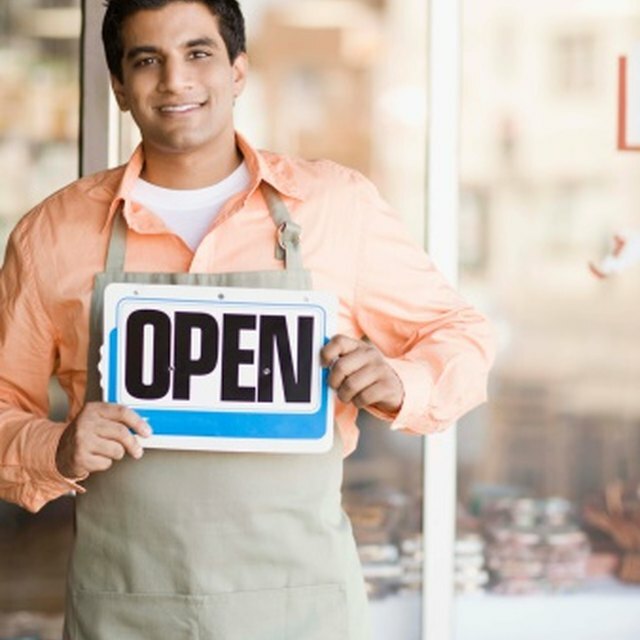 A business owner’s package includes both general liability and property insurance coverage. By combining both policies through the same carrier, the business owner usually can take advantage of discounts and savings opportunities that would not be available if the policies were purchased separately. Also, by combining the policies in one package, the owner can more easily recognize any gap in coverage that should be addressed through the purchase of a separate policy type.